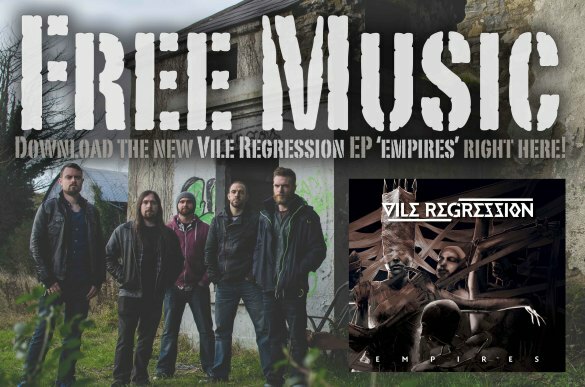 Yes, you did read it right, Irish tech metallers Vile Regression have just announced the release of their brand new record ‘Empires’ and it’s free for all. 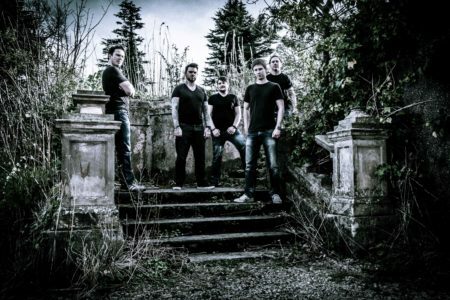 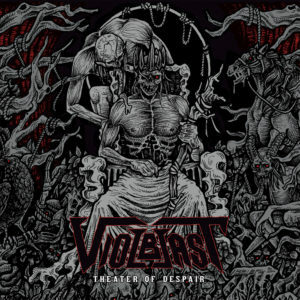 Formed from the ashes of Irish extreme metal outfit Vistor Q; Vile Regression hit the scene in 2010 and released debut record ‘The Pattern Evolves’ in 2011 via Casket Music. 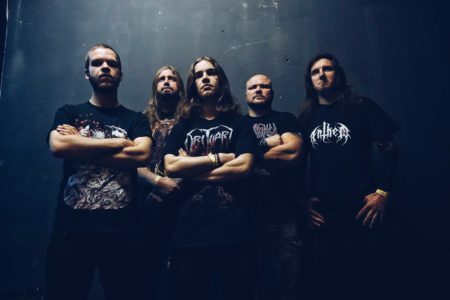 After sharing stages with prolific heavyweights such as Dyscarnate, Fleshgod Apocalypse and Unearth Vile Regression built a reputation as a tight and energetic new addition to the extreme metal underground and 2013 saw the band head back to the studio to record a new installment… ‘Empires’. 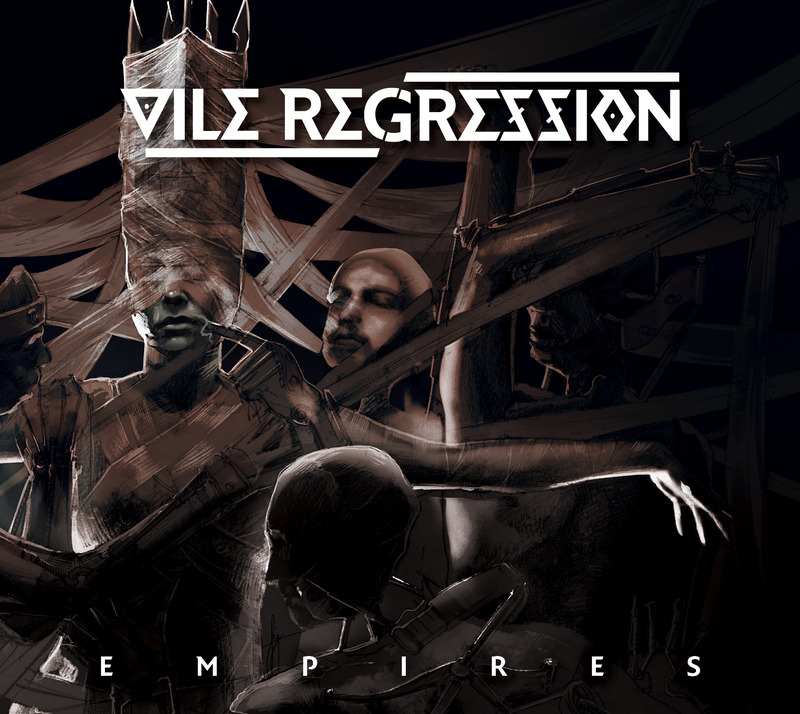 ‘Empires’ was recorded at Trackmix Studio in Dublin, Ireland with producer Michael Richards and features 7 tracks of extreme metal; technical, but not technical for the sake of it, and songs which would bode well on the ears of those with a penchant for progressive metal on the darker and heavier end. 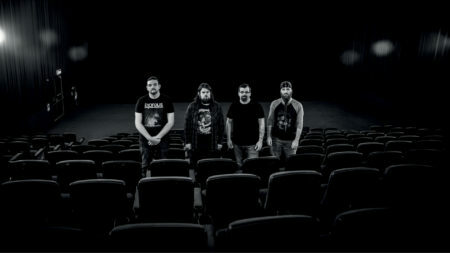 The record was officially released on 21st July 2014.